Fourteen different rice paddies outside of the Fukushima Daiichi nuclear power plant evacuation zone were contaminated with radioactive material in August 2013, Japan’s agriculture ministry has found. 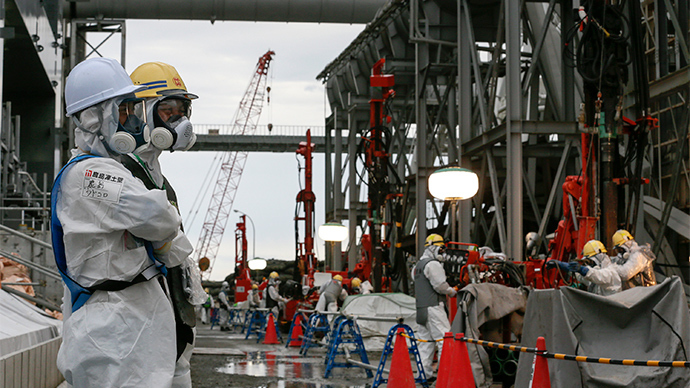 Despite the findings – which blamed the removal of a large piece of debris from the Fukushima No. 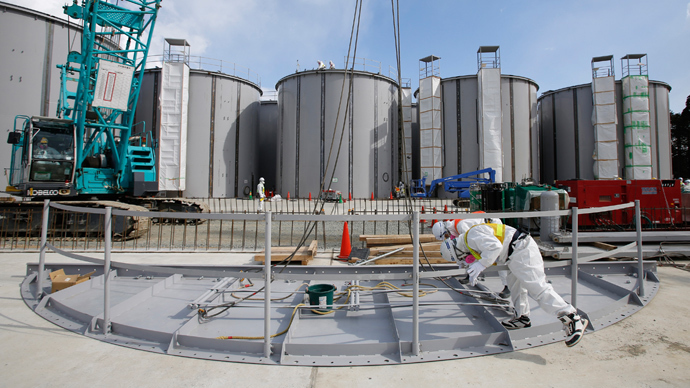 3 reactor building for the contamination – Tokyo Electric Power Co. (TEPCO) is moving ahead with plans to remove more highly radioactive debris from the No. 1 reactor building later this month. “(If TEPCO hopes to resume rubble-clearing operations), providing information on the possibility of the spread of (contaminated substances) is a major premise,” Takehiko Murayama of the Tokyo Institute of Technology said to the newspaper. So far, officials believe Minami-Soma is the only city within Fukushima prefecture containing multiple sites with such high cesium levels. Although the agriculture ministry’s findings were completed in March, neither the government nor TEPCO opted to inform the public about the situation. As a result, residents – including Minami-Soma Mayor Katsunobu Sakurai – are voicing anger over the lack of transparency. "We cannot help but distrust the agriculture ministry, which did not promptly let us know of the matter, despite it being a serious issue," Sakurai said, as quoted in a separate Asahi Shimbun report. "We protest (TEPCO's) irresponsible clearing of rubble that raises concern among farmers. We demand an explanation." 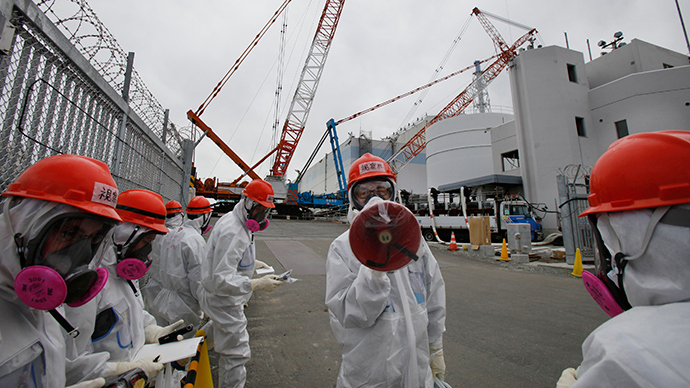 TEPCO officials claim it’s not 100 percent clear that removing debris from the No. 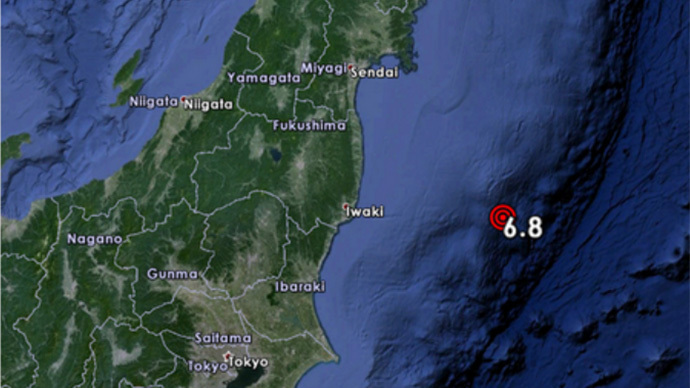 3 reactor building was to blame for the incident, noting it still doesn’t know just how far away the cesium spread. 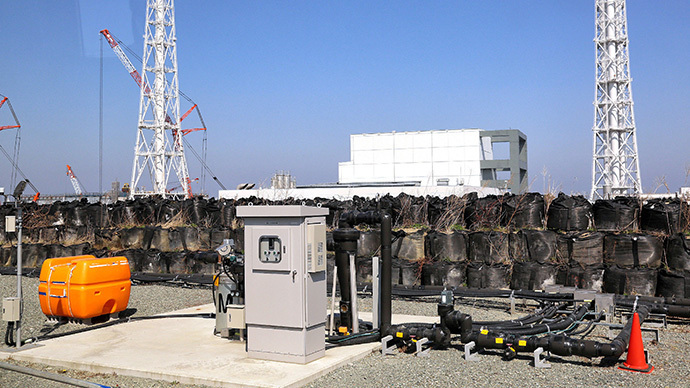 Government officials, meanwhile, said an uptick in contamination readings following the August 19 operation would only make sense if radiation was dislodged and spread during the removal process. The news comes after rice harvested from several fields in Fukushima prefecture was fed to government officials last December, as a way to show that decontamination efforts had been successful. As RT reported then, that rice was collected from Kawamata Town (about 40 kilometers from Minami-Soma) and Iitate Village (roughly 27 kilometers away).